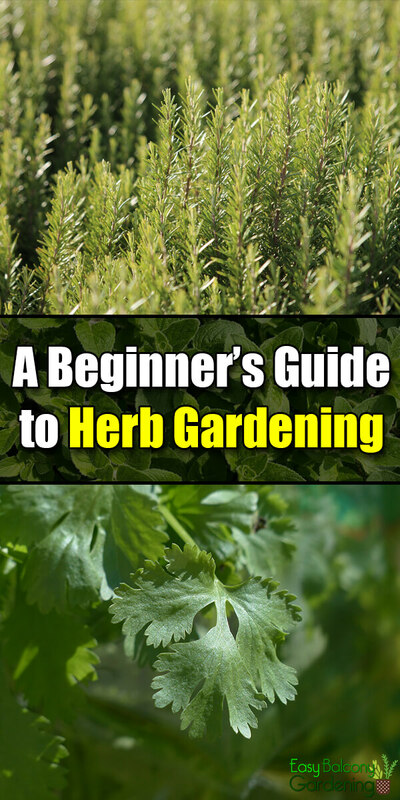 Although herb gardening is quite feasible even for beginning gardeners, you will need to know something about herbs. So, do a little investigating. Are they biennials (two-year life cycle) or annuals? Will they transplant well? Which of them can tolerate shade? 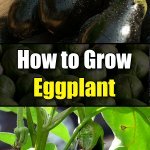 If you are not growing them yourself, do you buy seeds, seedlings or plants? 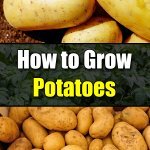 Do you want to grow them indoor or outdoor? Parsley, dill, borage, cilantro and borage are examples of herbs that you can successfully cultivate from seeds. If you are in doubt, your local nursery can help. You can also buy seedlings, but it is really best to grow your own if you want to go that route. If you decide to buy herb plants, choose those that are young and healthy. Young plants are easier to transplant than those that are old. Dill and cilantro, for example, if root bound or subjected to dry conditions and other stressors (conditions you normally find in stores), can sprout leaves and blossom quickly before you can even repot them. Avoid them, if you are a beginning gardener. 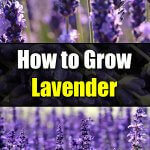 Prepare the ground for your herb garden, as you would if you were planting a vegetable garden. Think mulches and compost for weed control and to keep the soil moist. Your soil should be well drained and somewhere between 6.5 to 7.5 pH. A pH tester is a wise investment. Raised beds for herb gardening are wonderful, but you can use pots, hanging planters, or boxes. Just make sure that the drainage holes are not blocked. If you plan on multiple varieties of herbs, plant them in groups in accordance with their need for light, soil, and irrigation. 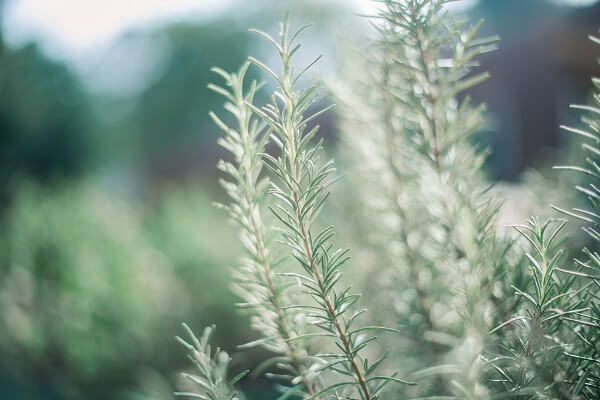 Rosemary – it’s almost too pretty to eat. 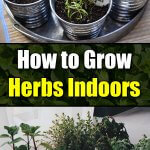 Normally, herb plants are pest and disease-resistant. However, you will still need to watch out for the first signs of disease or infestation. That is the best time, when it is still early. 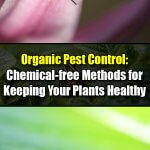 Do not use insecticides on your culinary herbs. If you have a severe infestation, you may try some insecticidal soap. If you are herb gardening in your greenhouse, the herbs will need a readjustment period if you intend to bring them outdoors. For three consecutive days, bring your herbs outside for their share of sun but protect them from strong winds. Bring the herbs inside the greenhouse at night. On the fourth day, you can bring the herbs out at the planting spot. Let the herbs stay there for 24 hours. You need to put a protective cover, like an old light blanket or a plastic tarp, on your herbs when it gets too windy, too hot, or too cold.